With Google Ads, your products and services can be shown to people anywhere, anytime they use a digital device! 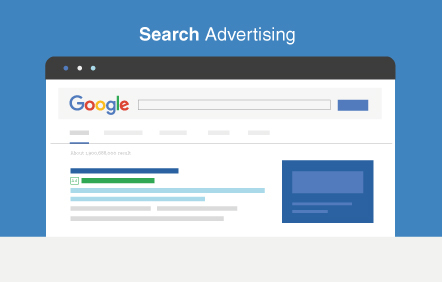 Find the best Google Ads strategy for your business! Reach out to our Google Ads experts and we will get back to you soon. Make sure that your customers can find you, right when they need you! Google Search Ads are text ads that show on the Google search results page when someone runs a search on Google. Video ads are fun, interactive, and eye-catching – and where better to place them than a video-rich platform like Youtube? 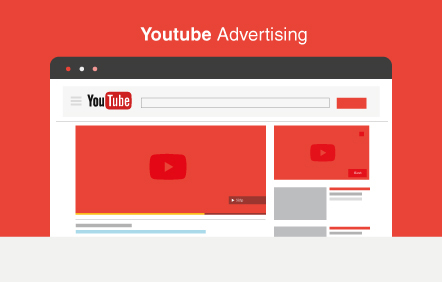 Reach your audience whenever they are with video pre-roll ads on Youtube. 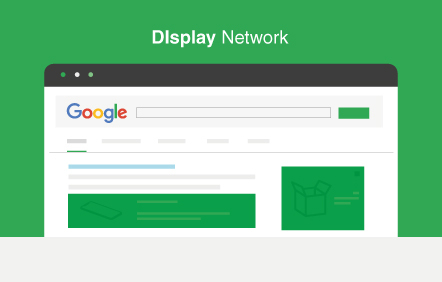 Capture your audience’s attention with Google Display Network ads. These are designed text, image, interactive or video ads that show on web pages that your audience visits. 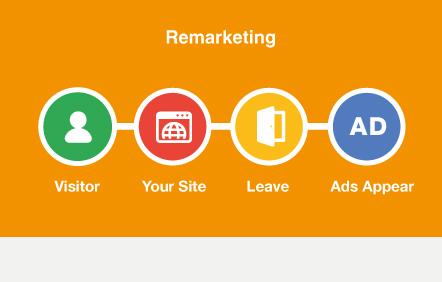 With strategic remarketing tactics, you can reach you customers at every point of their buyers’ journey. Reconnect with previous visitors to your site so that they keep coming back for more! With over 6 years of digital marketing experience as a certified Google Partner, Macgad is at the forefront of everything that happens in the world of digital marketing. Thus, we are able to use our insider knowledge of Google’s latest algorithm updates, solid strategy, and insider tips and tricks to get you the results you need. We make sure that the money you invest into your ads gets you the impact you need based on your marketing goals, be it sales revenue, website traffic, brand awareness, or more. We do the research so you don’t have to! We carefully analyse the current market and target the keywords with the lowest cost and the highest impact for your business. We carve out your ad audience based on your target demographic, so that your advertising money is spent only getting quality leads who you can nurture into loyal customers. We make sure your brand and unique selling points come across clearly in your ads. Do away with generic ads and stand out from the crowd, so that people will know who you are at a glance. 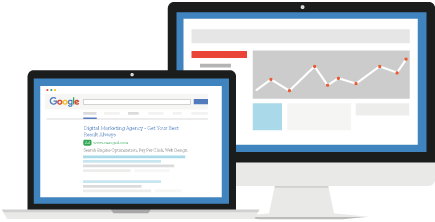 Ready to develop the best Google Ads strategy for your business?